The tiny town of Telluride is a Rocky Mountain jewel. Wedged in a remote box canyon high in the San Juan Mountains of southwestern Colorado, it has a remarkable historic architectural landscape, staggering beauty, a past both haunting and enchanted, and an illustrious reputation for skiing and leisure. For centuries, the Ute Indians revered the region as a hunting ground but were banished in the 1880s by mineralhungry legions. This began an era of high-country camps and saloon-lined streets. 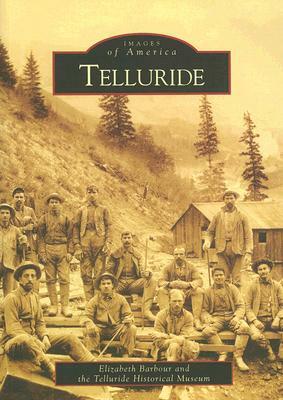 Ever since, Telluride's unique story has been one of intrepid individualism, boom and bust, celebration and conundrum.